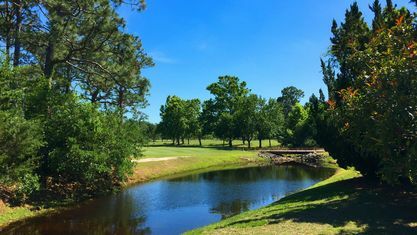 Established in the 1950s, Pine Valley Estates surrounds the Pine Valley Country Club at the center of Wilmington, North Carolina. 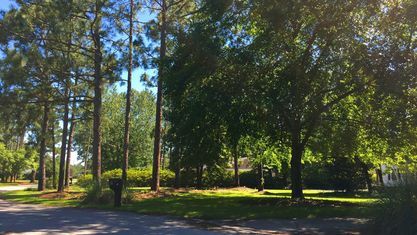 It has remained a popular choice for Wilmington home buyers due to affordable homes, location, and no pesky homeowners' association. 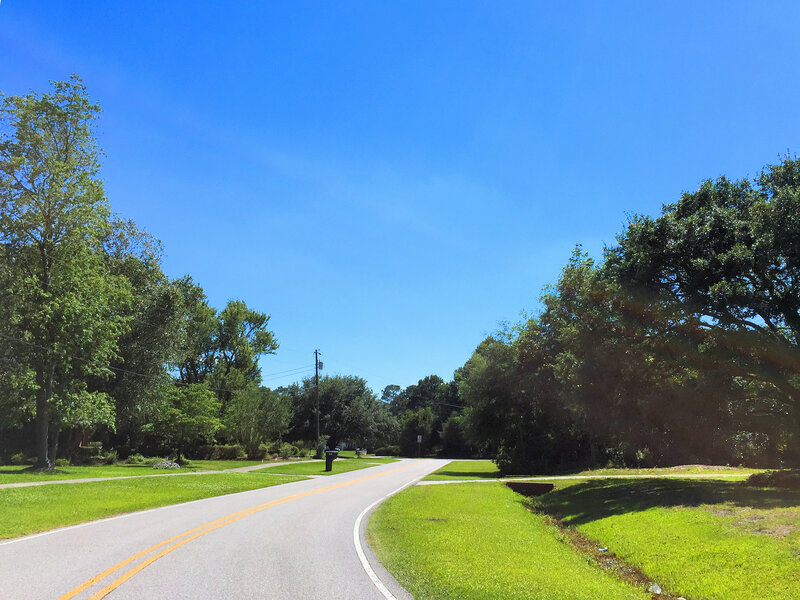 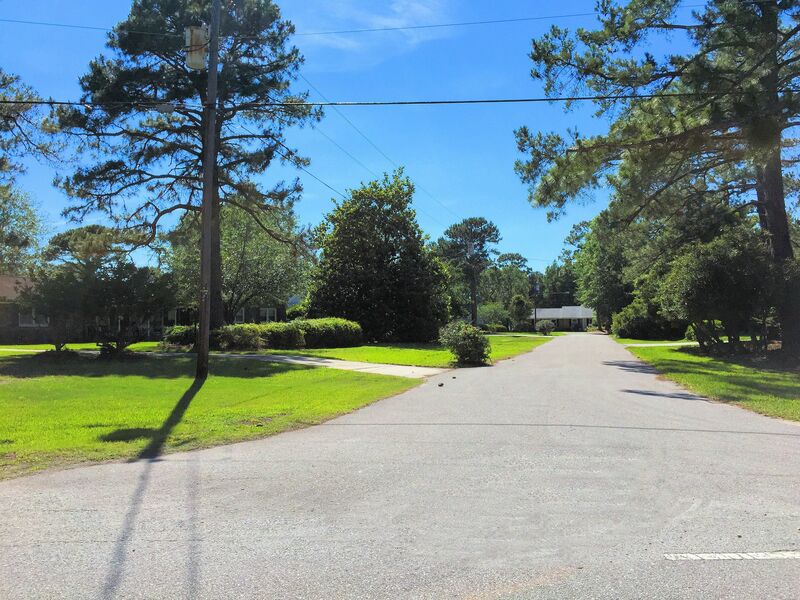 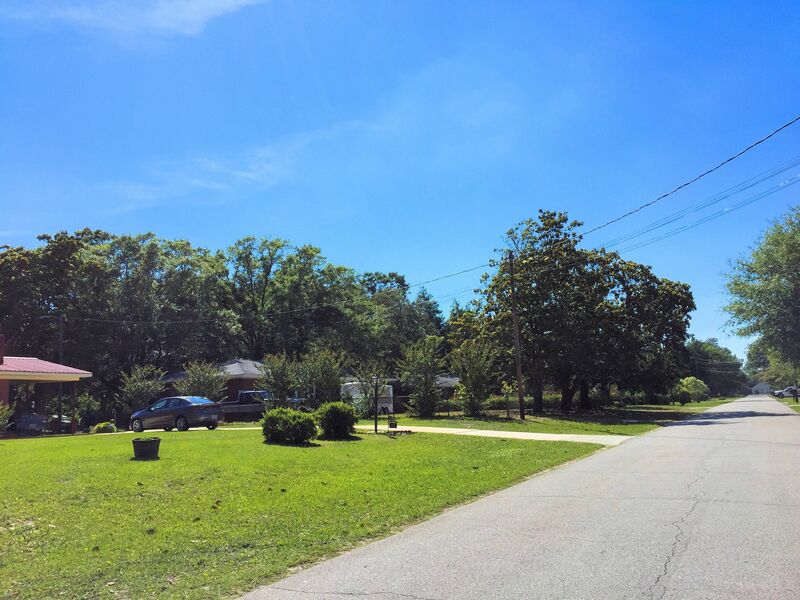 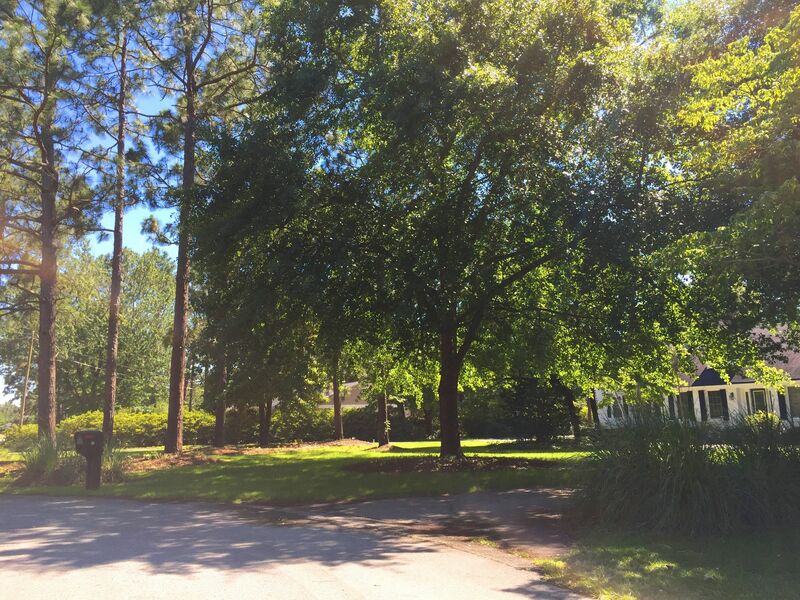 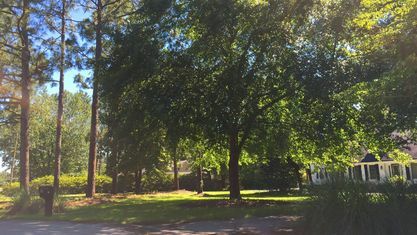 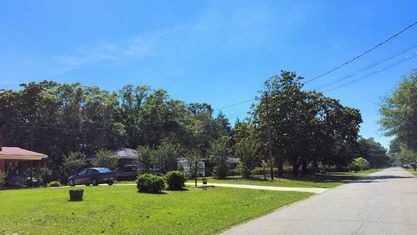 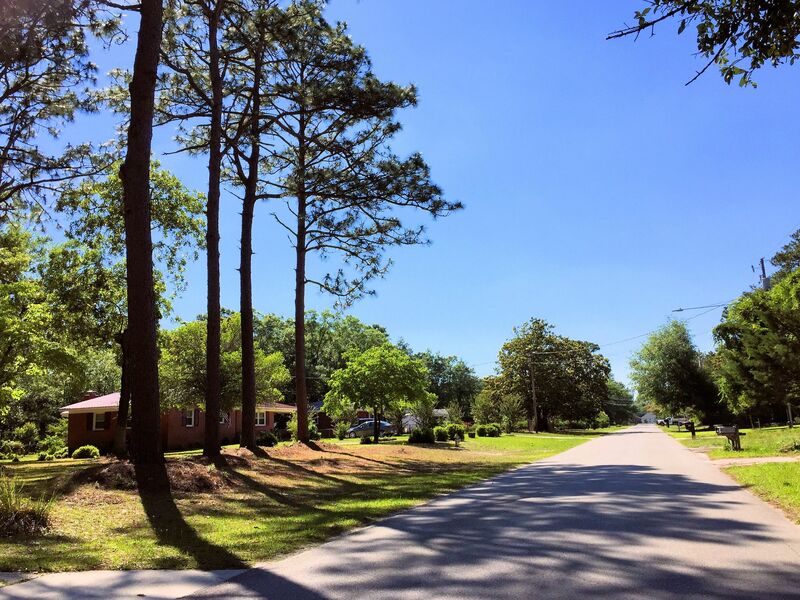 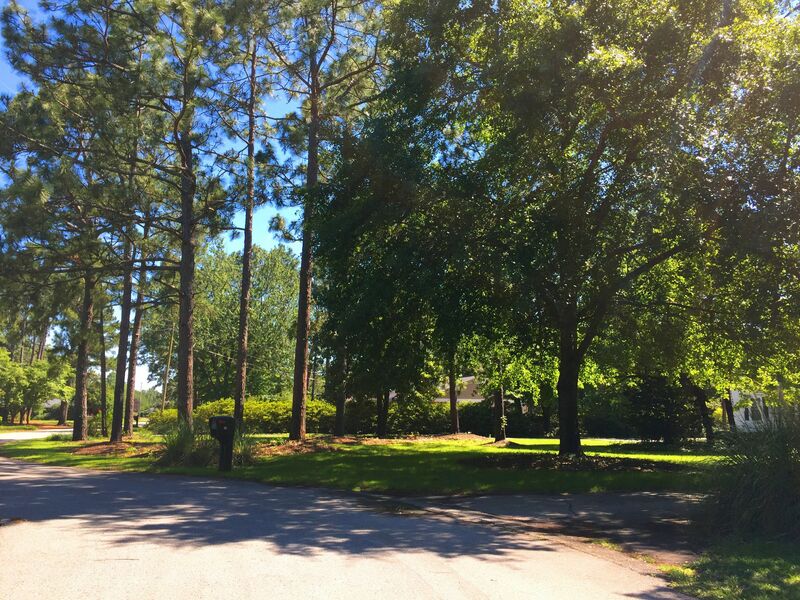 A highly accessible neighborhood, Pine Valley Estates borders S. College Road, Shipyard Boulevard, Independence Boulevard, and S. 17th Street, with a few small communities in between, making it accessible from multiple directions. 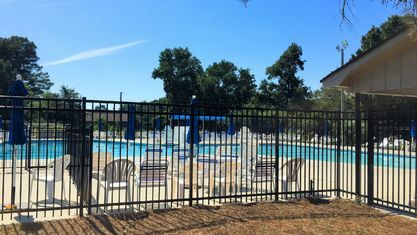 As a result, residents can easily commute to the hospital, Independence Mall, The Pointe at Barclay, and UNC Wilmington. 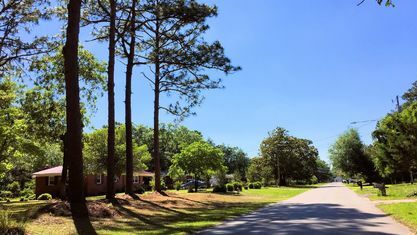 It's also midway between Carolina Beach and Wrightsville Beach, so residents can soak up the sun at either location. 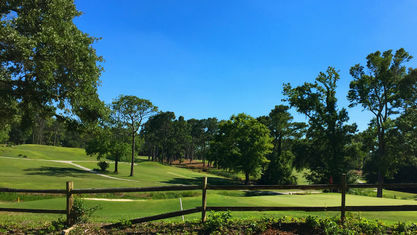 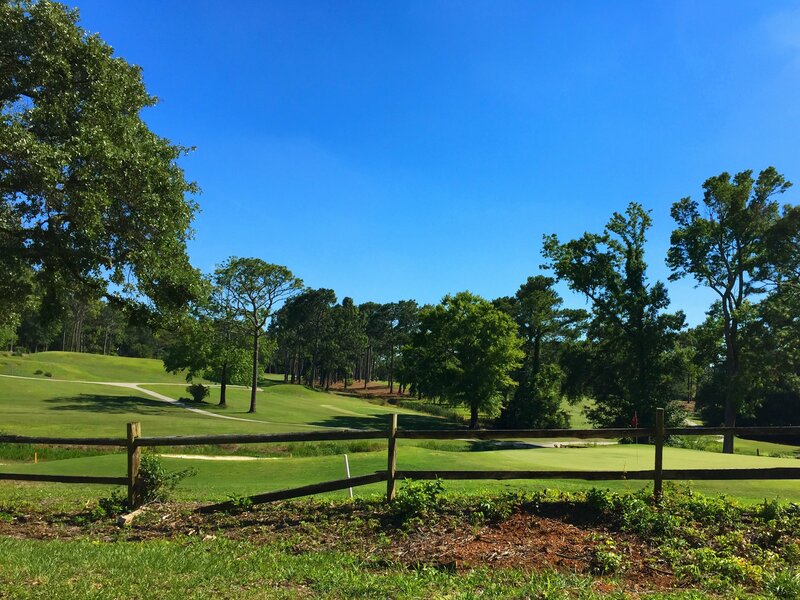 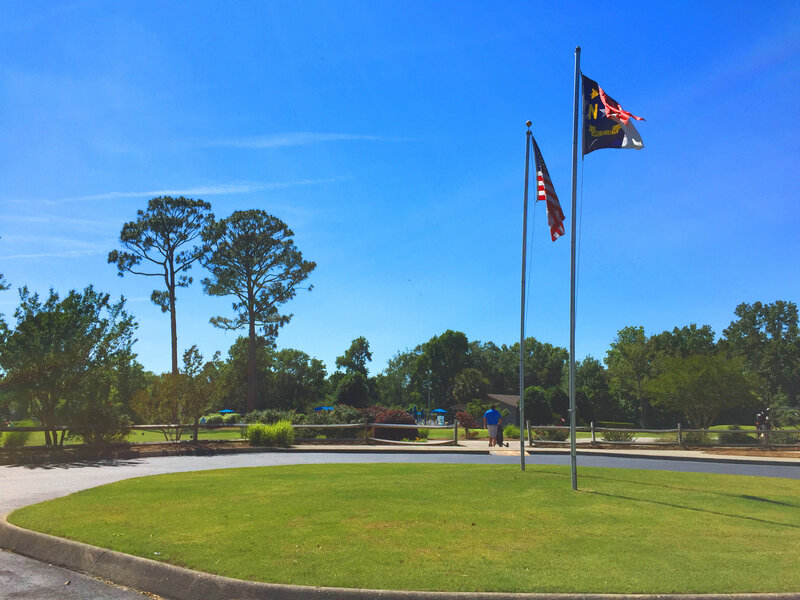 The Pine Valley Country Club provides an optional membership to residents. 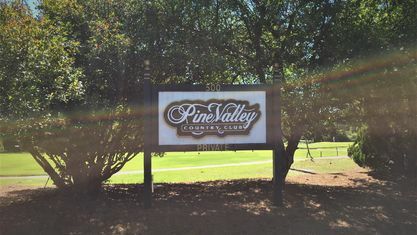 Established in 1955, Pine Valley’s 18-hole private championship golf course draws many residents to become members. 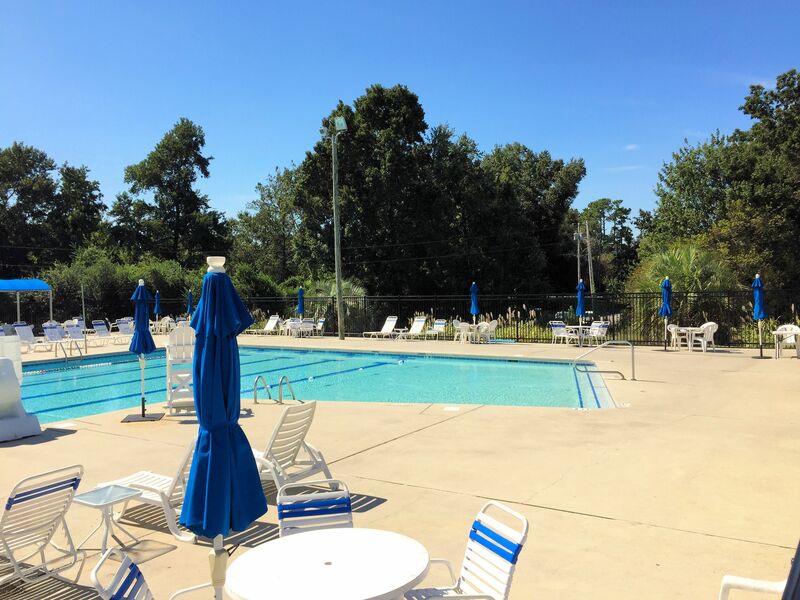 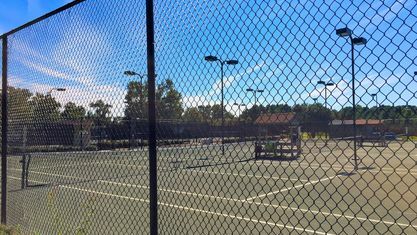 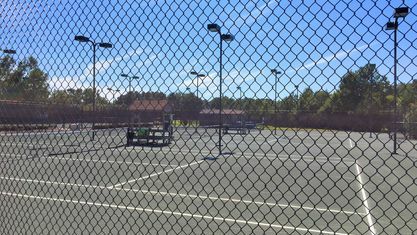 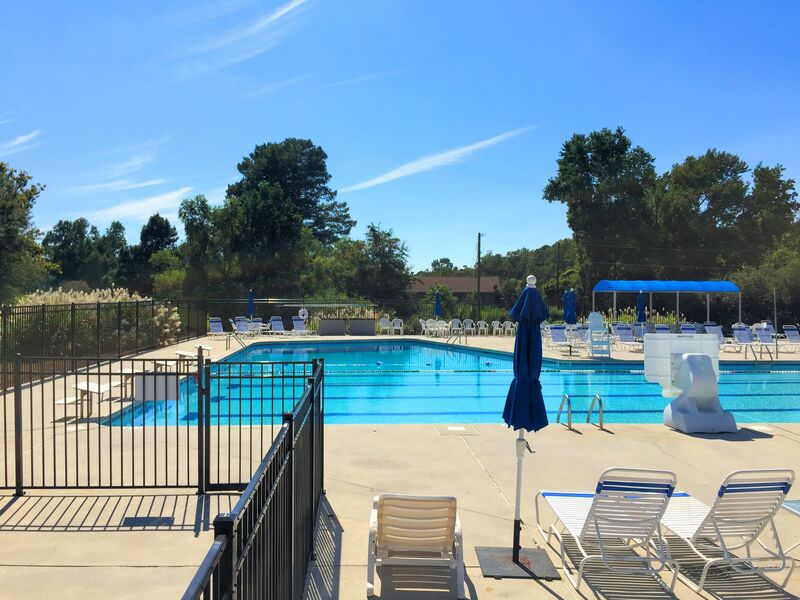 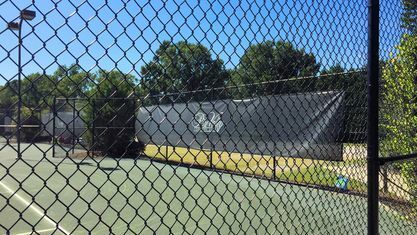 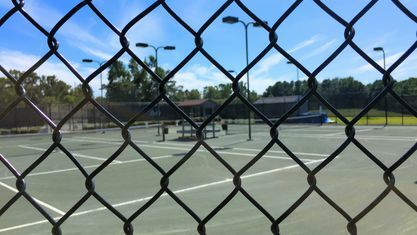 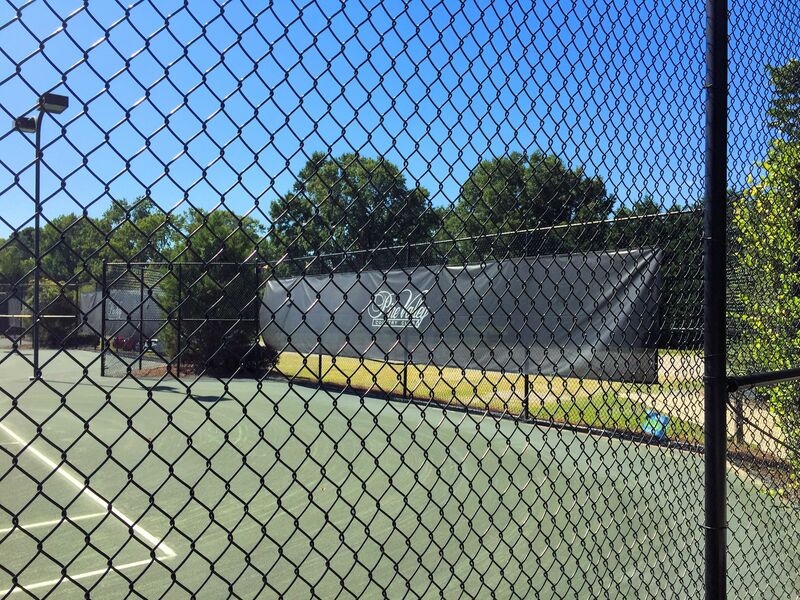 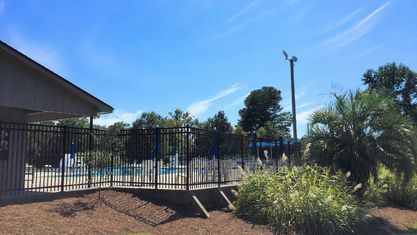 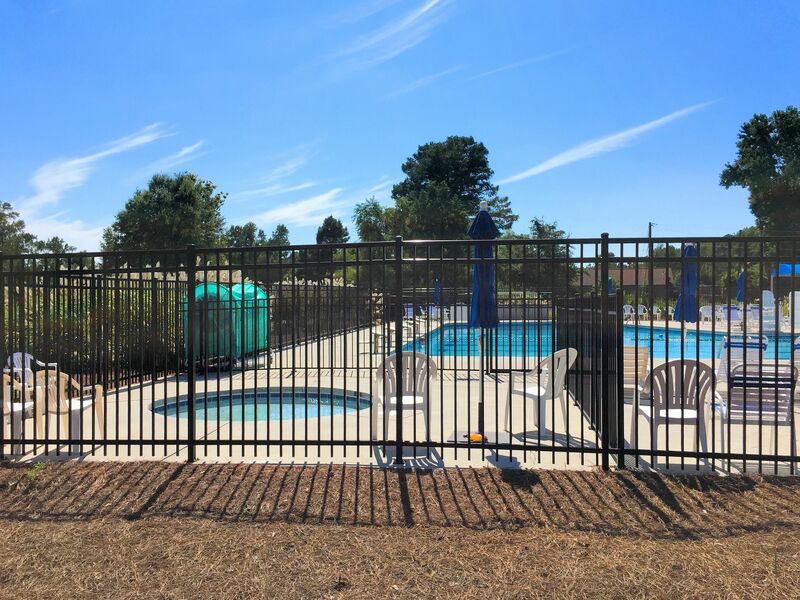 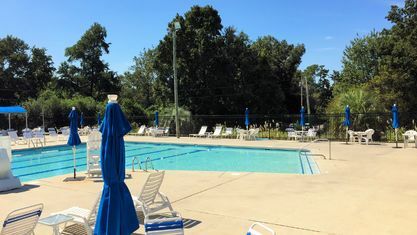 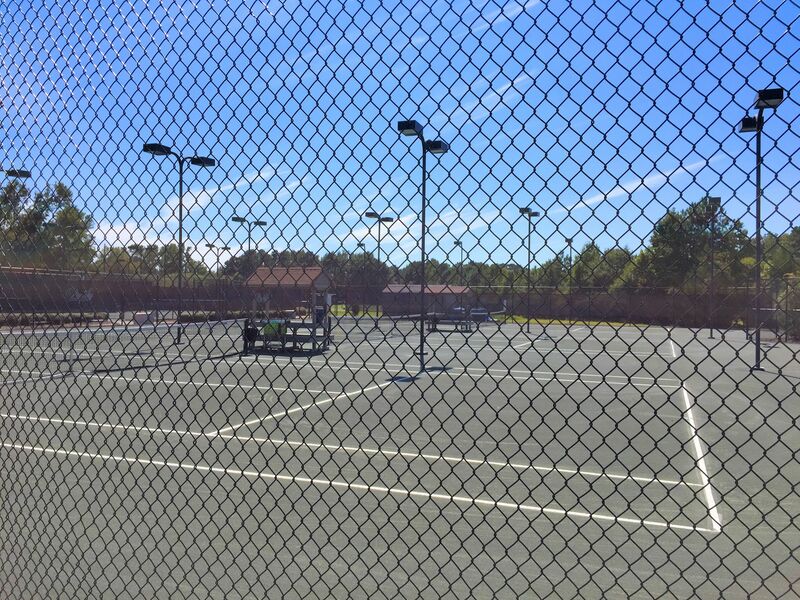 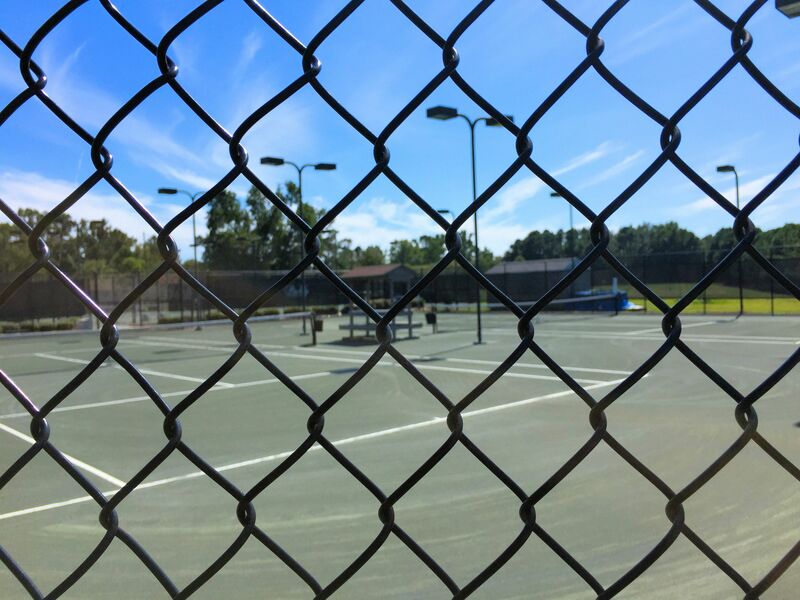 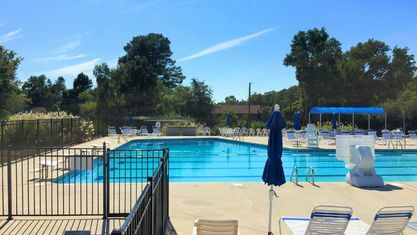 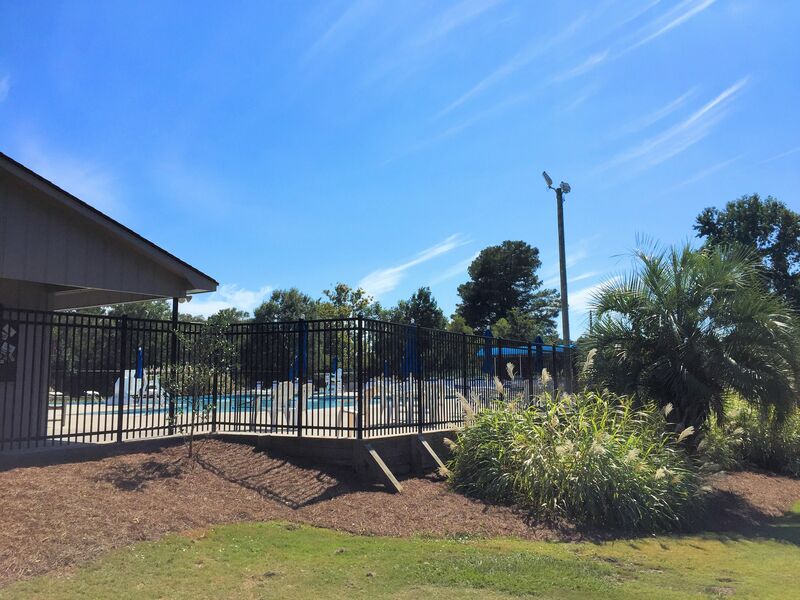 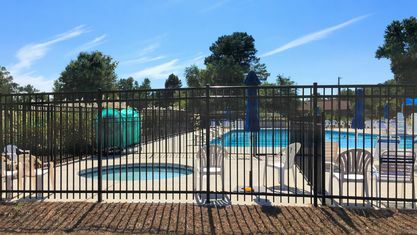 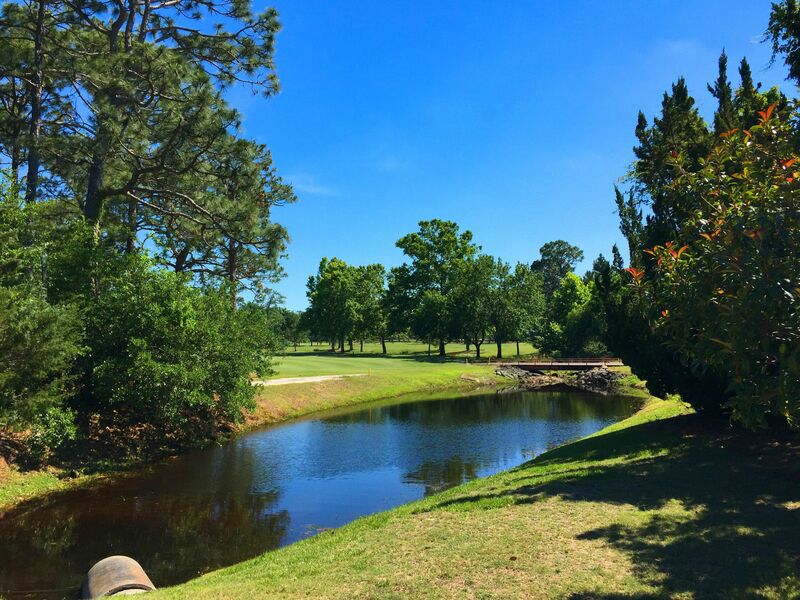 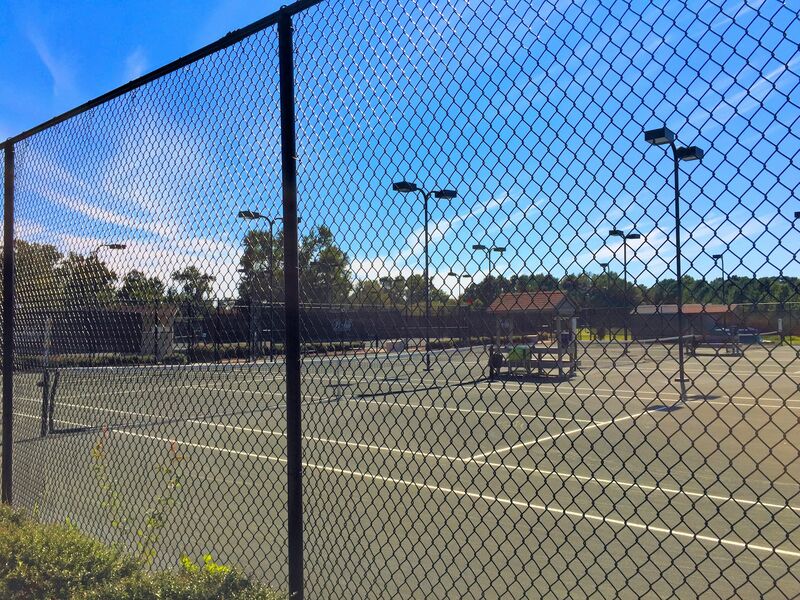 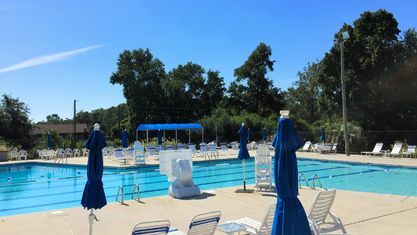 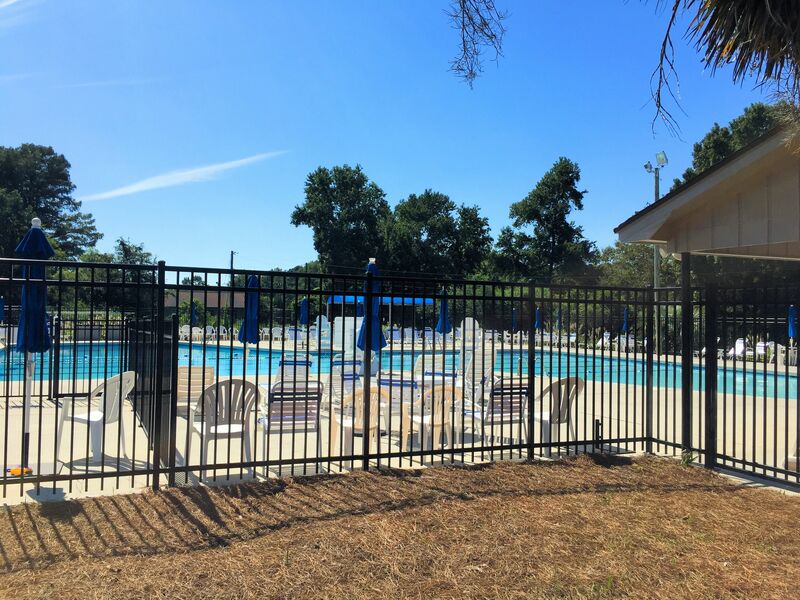 Additionally, the Country Club features fine dining, full banquet facilities, a competition-size pool, and six all-weather, professionally-lighted tennis courts. 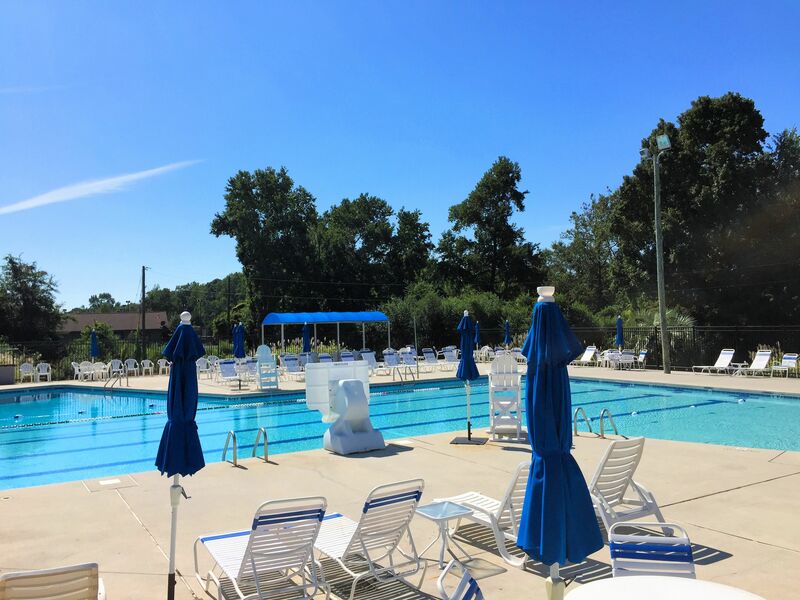 Even 60 years after its inception, Pine Valley Country Club remains dedicated to giving its members the best possible amenities. 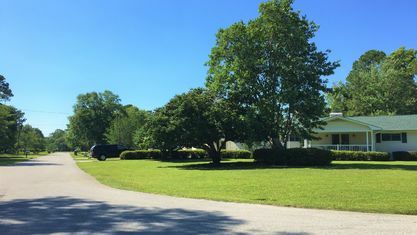 The New Hanover County school board determines districting for the county. 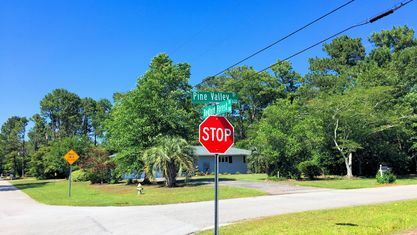 The board placed most of the community in Pine Valley Elementary, Roland Grise Middle, and Hoggard High School's district. 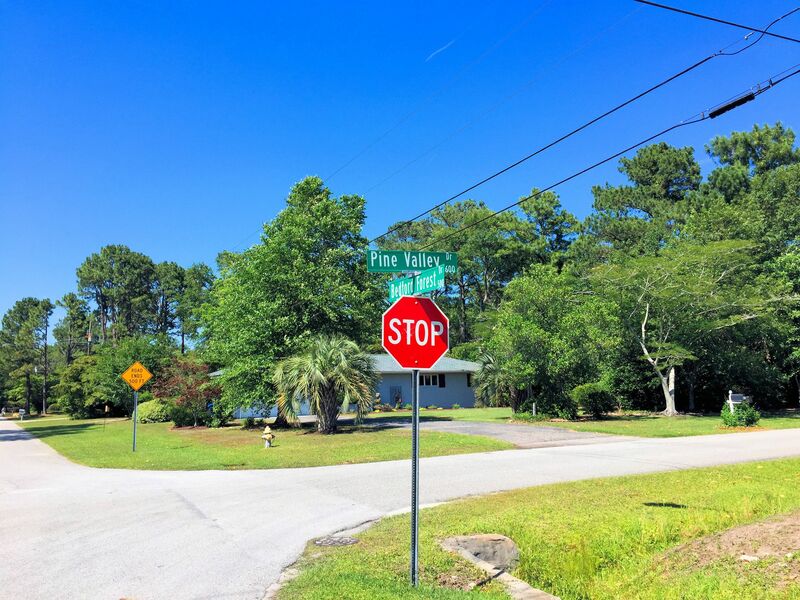 The board changes these district lines from time-to-time though, so we advise verifying before buying. 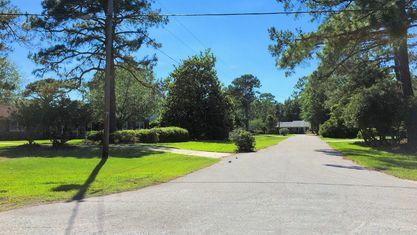 New Hanover County Schools has created this tool to determine a home's district. 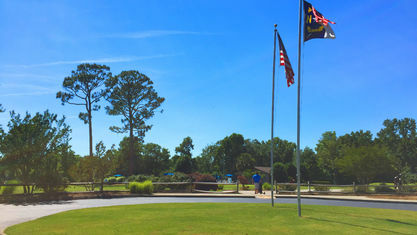 The National Parent-Teacher Association has designated many of the elementary, middle, and high schools as Schools of Excellence. 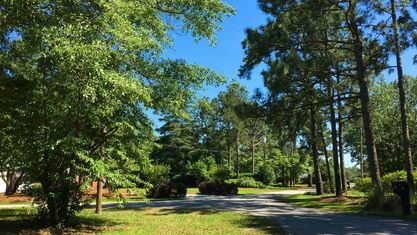 Many families also choose to take advantage of the several private school options in the area. 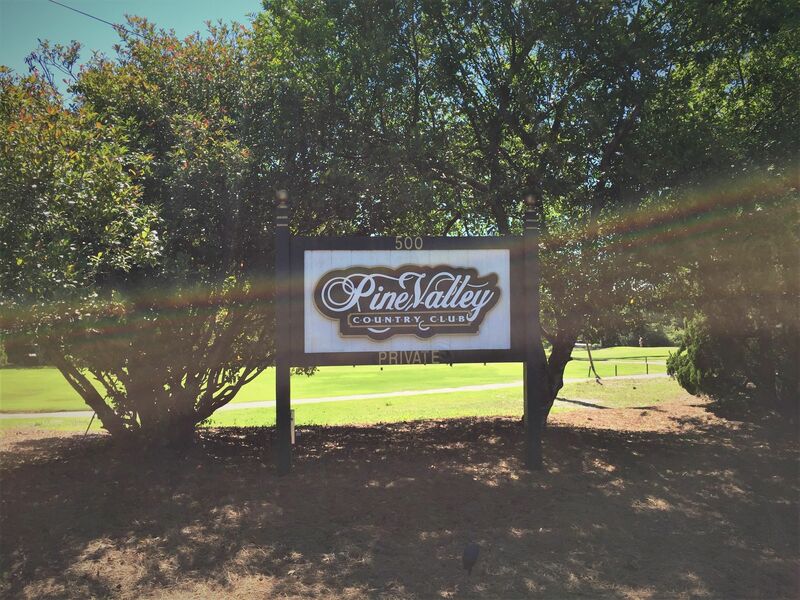 For those seeking homes with access to the best attractions, look no further than Pine Valley Estates. 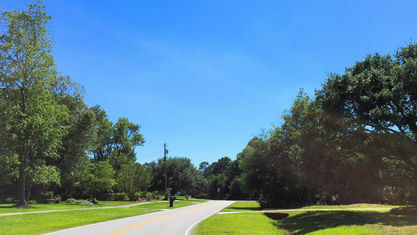 The area's best beaches, dining, shopping, and activities are within easy driving distance. 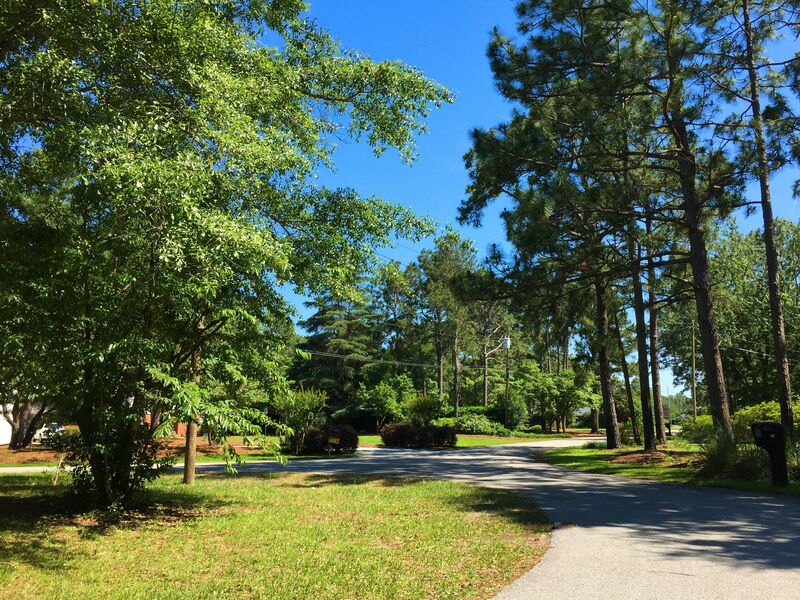 If you have questions about this community or any other real estate in the area, contact the Cameron Team today or click “Let’s Chat about Pine Valley Estates” above. 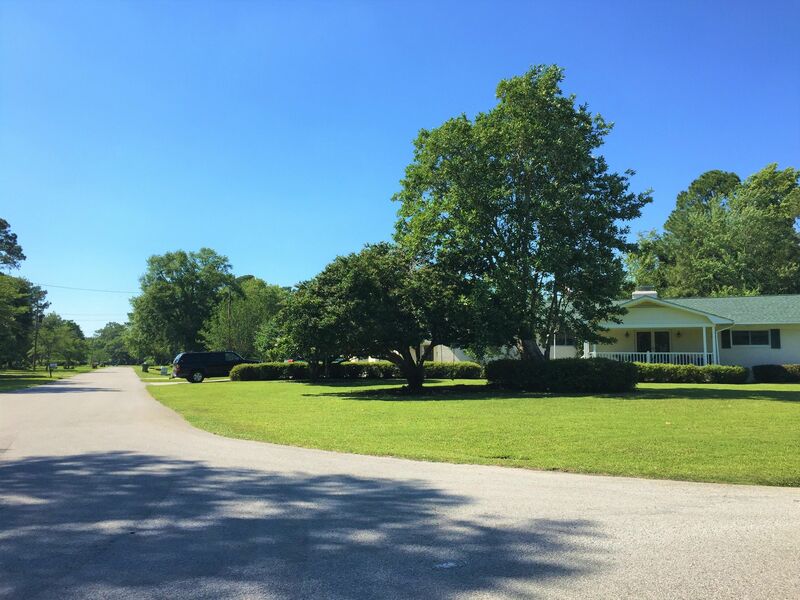 We'd love to assist you in your home search. 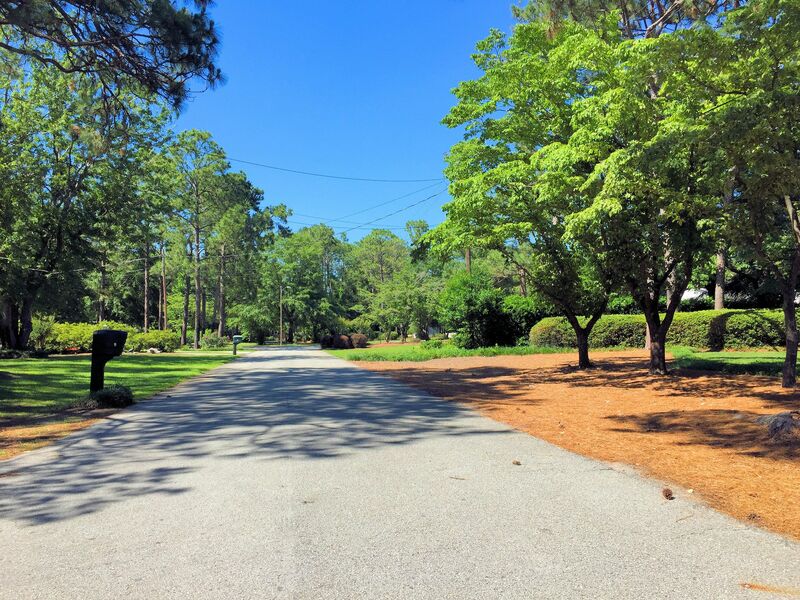 View our selection of available properties in the Pine Valley Estates area. 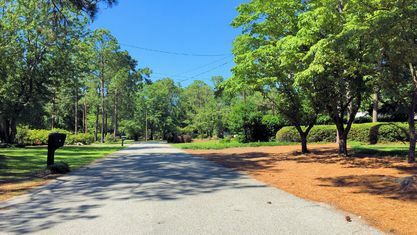 Get to know Pine Valley Estates better with our featured images and videos.